During the latter part of the 1950’s, there were more than one hundred and twenty drive-in movie theaters throughout the state of Illinois. 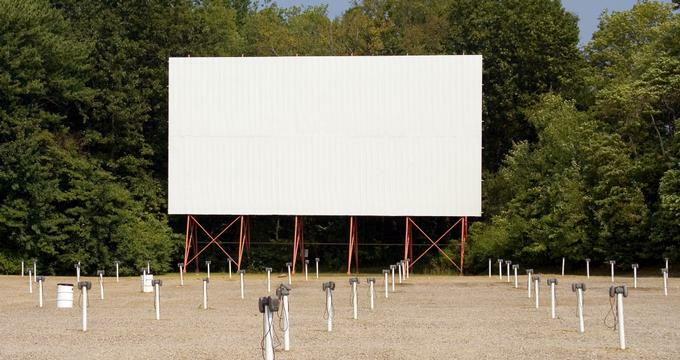 Just like every other state in the country, the number of drive-in theaters in operation began to decrease. 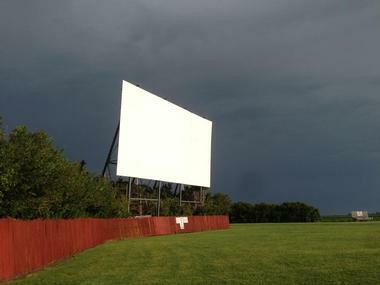 There are now only a handful of drive-in movie theaters around in Illinois. Drive-ins offer an opportunity for some affordable family fun, mostly during the summer. Many of these drive-ins offer double features of current movies at the same price as one film at indoor movie theaters, if not cheaper. The Skyview Drive-in movie theater first opened to the Belleville community and the surrounding area back in the year 1949. The outdoor theater is also the last of its kind anywhere within the region of St. Louis. 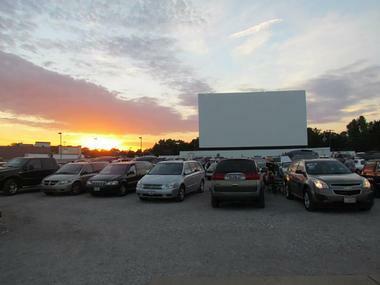 Since movies now come on memory sticks for theaters to use, the drive-in now uses digital projection to show films. The Skyview is open seasonally, starting in April and going through October, showing double features of first-run movies. Audio for films is broadcast through FM radio. Alcohol is allowed on property to be consumed responsibly, as well as other outside drinks and food. 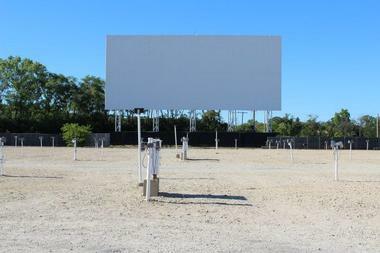 The Route 34 Drive-in theater is another one of the last remaining outdoor movie theaters in the state of Illinois. 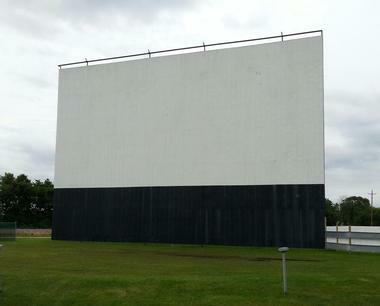 First opening in 1954, the drive-in theater features a single large outdoor screen that is used to show double features of first-run films. The Route 34 is open seasonally from the month of April until October, and is a cash-only movie theater. 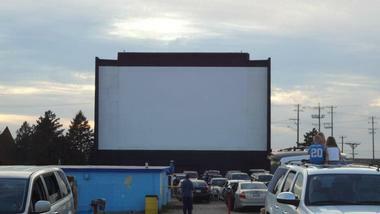 The drive-in offers made-to-order food at its large snack bar, as well as freshly popped popcorn with real butter. There are also a variety of games for customers to play while they wait for movies to begin. The Harvest Moon Drive-in theater that originally opened back in the year 1954 as a single screen outdoor movie theater. 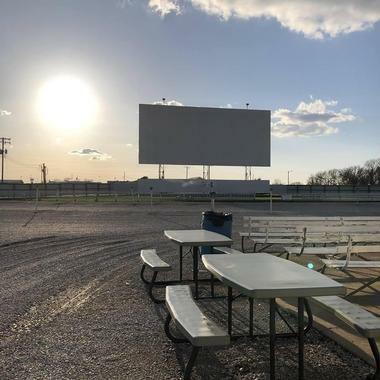 The drive-in, open from spring to fall, expanded into a two screen movie theater when it purchased an outdoor movie screen from a drive-in that closed down across town during the middle of the 1980’s. 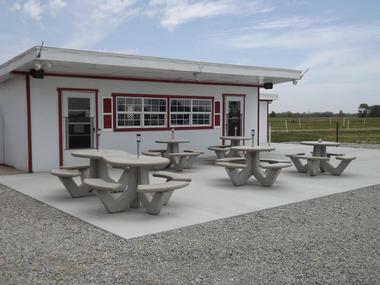 Outside beverages and food are allowed as long as customers purchase a food permit upon entering the drive-in. Pets are allowed at the Harvest Moon as well, provided that they are well behaved and leased. Only cash is accepted for tickets, but the snack bar accepts cards. The McHenry is outdoor drive-in movie theater located in McHenry, Illinois that offers affordable, clean, family fun by showing family-friendly films beneath the stars. The movie theater is a single screen drive-in that screens double features during the warmer months of the year. 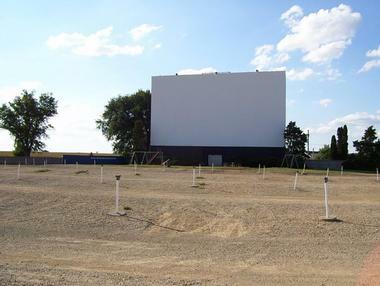 The drive-in theater has a parking policy that helps prevent customers from having obstructed views of the movie screen. Larger vehicles must park next to red poles, while smaller vehicles park next to the silver ones. The veteran outdoor movie theater shows currently released movies, and consists of a concession stand, picnic area, and a playground. The Fairview Drive-in is the most rural theater of all the outdoor movie theaters still in operation in the state of Illinois. The outdoor theater is features just a single screen, and is open on a seasonal basis from the month April until the month of September. The drive-in theater originally opened back in the year 1953, and later changed ownership in the year 1993. The Fairview offers very affordable fun for couples, groups of friends, and families, appealing to moviegoers of all ages. 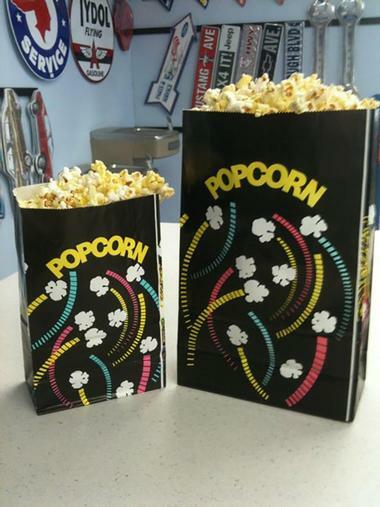 Customers can bring outside beverages and food into the drive-in, but they will have to pay an additional fee. The Route 66 Drive-in theater originally opened as the Green Meadows Drive-in back in 1978. The old twin screen drive-in theater of central Illinois, however, didn’t last very long. The Green Meadows closed just four year later in 1982. The outdoor theater remained closed for about twenty year until it was acquired and restored by the Knight family, much to the delight of the community. The drive-in was reopened in the year 2002 under the name Route 66 Drive-in. The Route 66 is open seasonally during the warmer part of the year, and uses FM radio broadcast to provide audio. The Midway Drive-in and Diner is a single screen, old-fashioned outdoor movie theater that has been in operation since the year 1949. The drive-in theater now uses digital projection to show its screenings of current release films. Customers are not allowed to bring in any outside drinks or food to the drive-in. This is because the Midway, like most other drive-in theater, makes nearly all of its profit from its concession stand. The concession stand features its original decor of a 1950’s diner, this includes a retro “spaceship” looking ticket booth, and there is also a playground for children. The Cascade Drive-in theater is the largest of all the drive-in movie theaters remaining in Illinois, able to accommodate more than 1,200 vehicles during a night. It is also one of the last surviving drive-in theater in the area of Chicago, Illinois. The Cascade Drive-in is open seasonally, beginning in the month of April and operating through the month of October. The Cascade is also one of only a few drive-in theaters that allow customers to bring their pets if they’re leashed. Guests can bring in outside drinks and food with the exception of food from Scooby’s Hot Dogs.